There are several names that people commonly use to call methane. 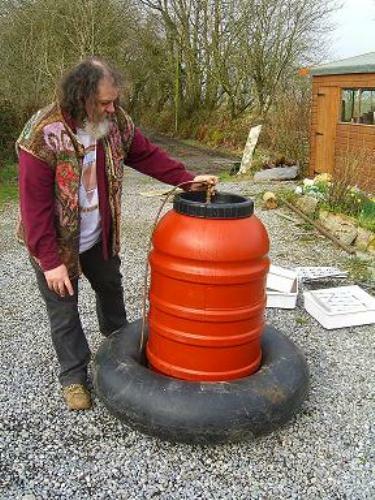 You can call it biogas, marsh gas, R 50, and fire damps. This gas is used for various purposes in the factories, businesses and homes. 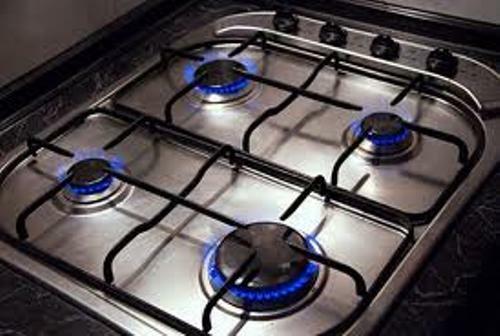 Methane is used for heating and cooking in the homes and businesses. People can also use it for a fuel to activate turbines and gas boilers in the industry and factory. CH4 is the chemical composition of methane. It has the boiling point at -258.88 degrees Fahrenheit, while the melting point is at -296.5 degrees Fahrenheit. As I have stated before, methane is an odorless and colorless gas. For the safety issue of the usage of methane at home and businesses, an odorant is included in the methane gas. Therefore, people can smell if the methane gas at home is leaked. You have to be careful with leaked methane at home. This gas is extremely flammable when it has contact with oxygen. You will increase the risk of death if you inhale methane. It can lead into asphyxiation. 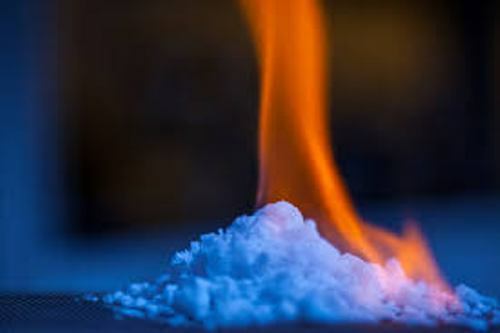 People can save methane in the form of liquid. It is only flammable if you keep it under the high atmospheric pressure. Let’s talk about the sources of methane. The manure management, landfill, rice cultivation and waste water treatment are included in the manmade sources. 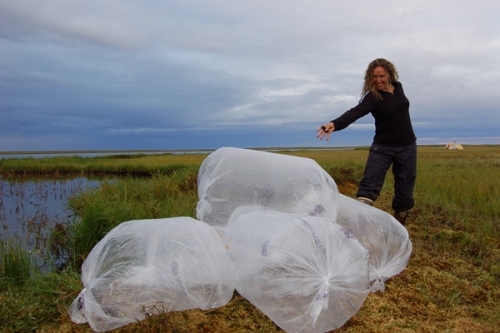 34 percent of all methane emissions in United States are taken from Landfill. The primary source of methane is on the underground deposit. Other sources are in the methane hydrates, wild animals, wildfires, mud volcanoes, termites, wetland, and oceans. Let’s find out the usage of methane in detail. In the home industry, methane is known as a natural gas. It is used primarily as an alternative vehicle fuel. It is called CNG or compressed natural gas. Compared to diesel and petrol, it is cheaper and more eco friendly. In the industrial sector, people will use it to produce other chemicals. It will be mixed with hydrogen and carbon dioxide. Learn more about hydrogen facts here. They can produce acetic acid, acetic anhydride and methanol with the mixture of methane and other chemicals. 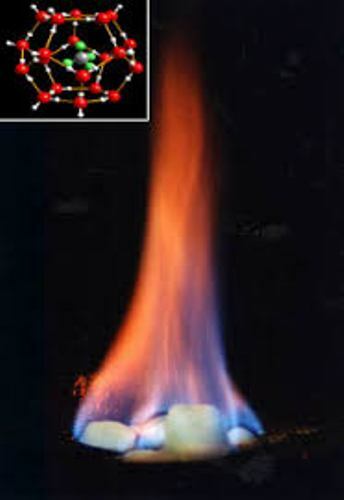 Do you want to give comment on facts about methane?